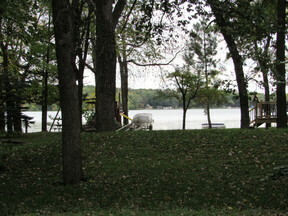 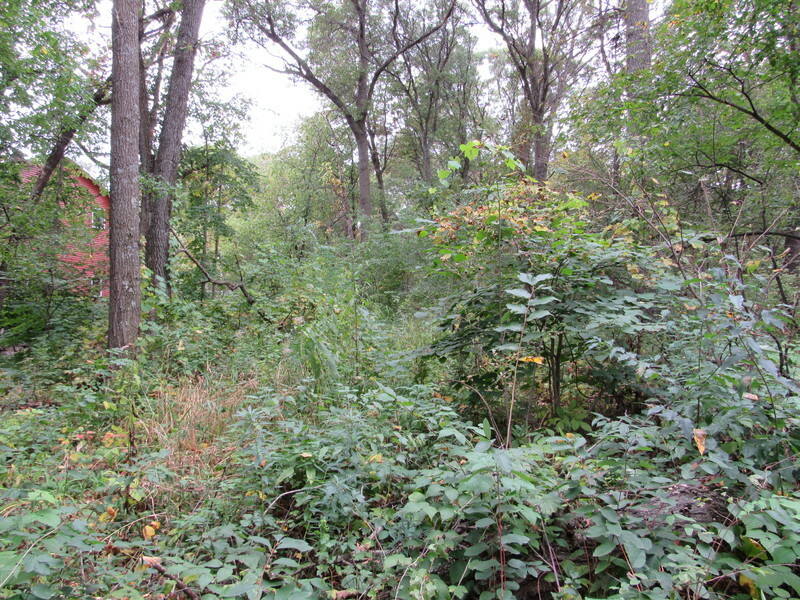 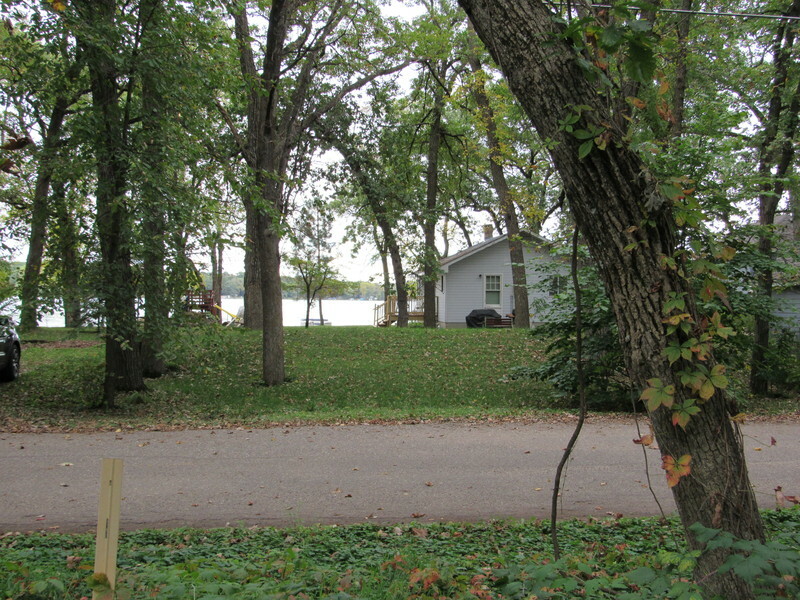 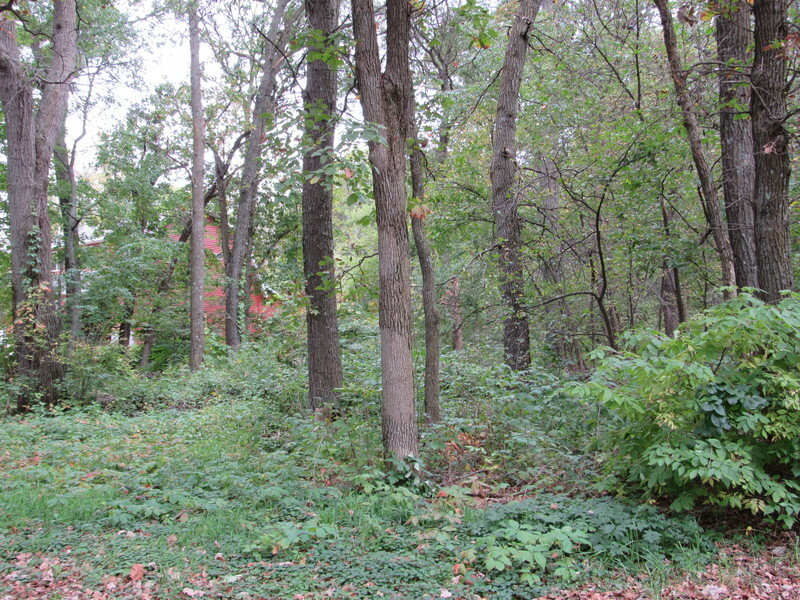 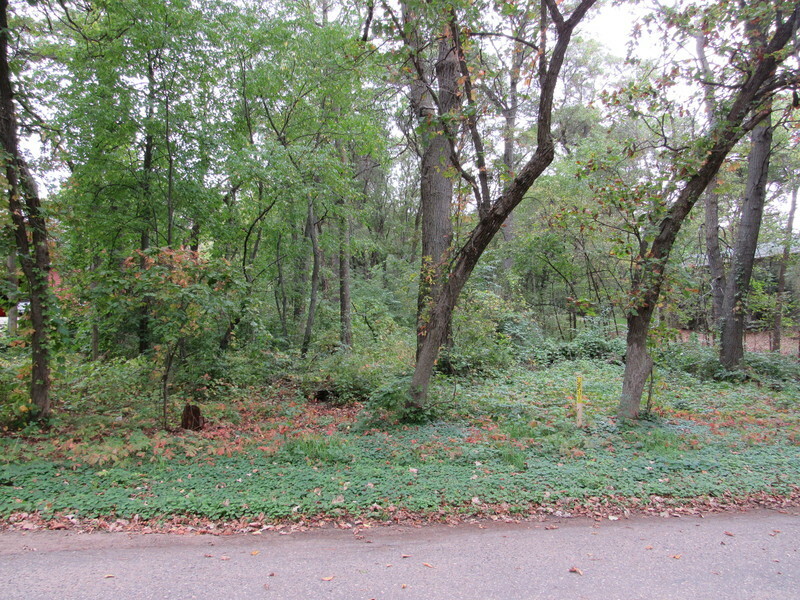 Build your dream home on this heavily wooded lot with beautiful views of Briggs Lake. 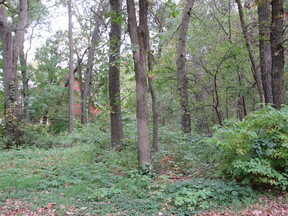 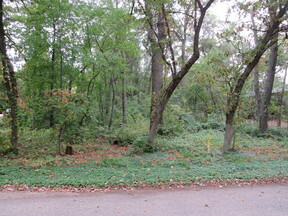 This private lot backs up to nearly 15 acres of Palmer Park and is located near all the conveniences of Palmer. 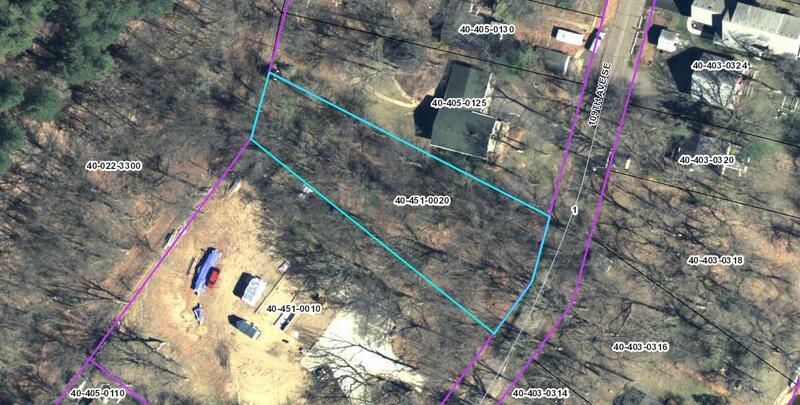 Use your builder or ours.